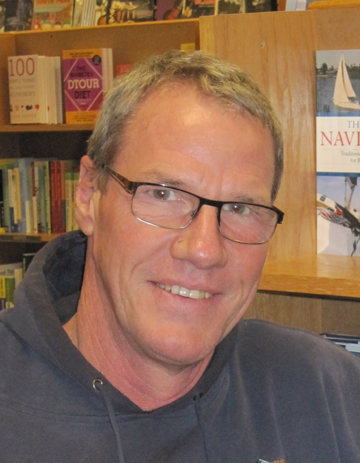 The journey was about travel and culture, but more about relationships. Relationships with our Creator, with each other, with people on similar journeys, and with others in the thirty-eight countries we visited during our four and a half years abroad. The impact of malaria, broken bones, storms and other struggles was a small price to pay for the personal and family growth we experienced; that same impact was dwarfed by the Created world and goodness our family witnessed. 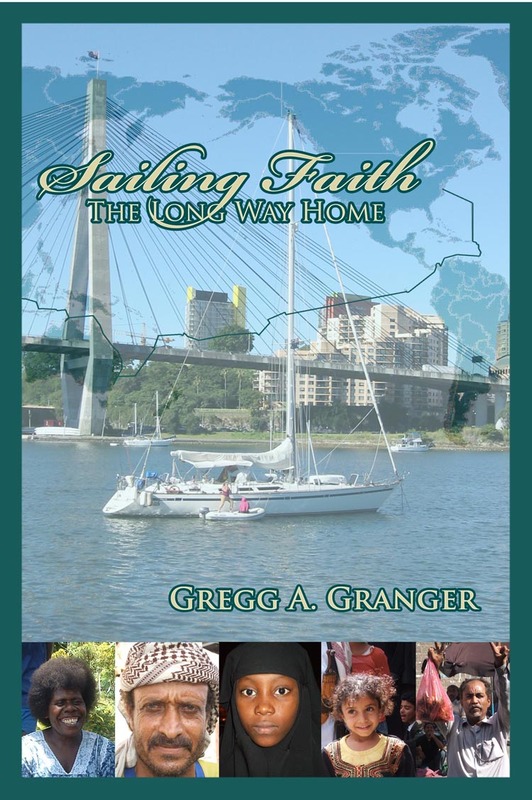 Please purchase Sailing Faith: The Long Way Home and join us in this journey.